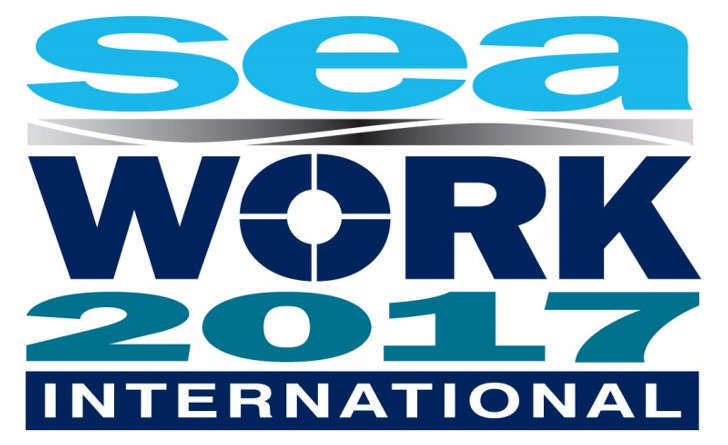 Commercial Rib Charter will once again be exhibiting at Seawork International in Southampton in June. 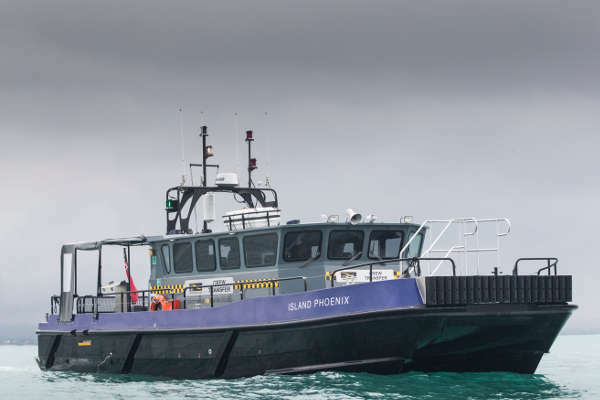 This year we will be taking along CRC Island Phoenix our 14m Multi-Purpose Catamaran. Come by and see us on berth number: VA55, for a tea or coffee, or if a little later in the day, perhaps something a little more refreshing. We will be there from the 13th – 15th of June and look forward to seeing you there!